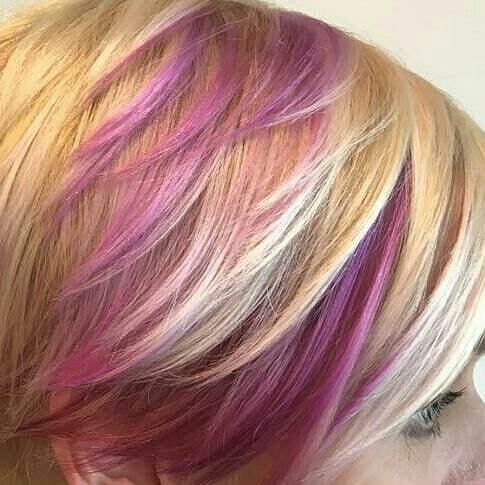 fUSION HAIR COLOR BAR is the creation of Rocky Plateroti, an award-winning hairstylist and colorist who is frequently published in major hair and beauty magazines. Throughout the 40 and more years of experience in his successful salon, Artista for Hair Colorgroup in Scarsdale, he has seen the change in lifestyle of today's busy woman. fUSION takes an artisan approach to personalize hair color for our clients. noun 1. A person skilled in an applied art; a craft-person. in small quantities, usually by hand and using traditional methods.